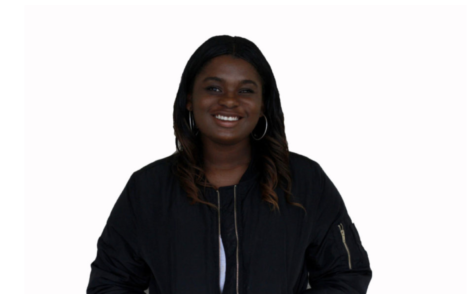 Maya Benjamin is a senior at Carlmont High School. Maya has been apart of journalism for three years and is very grateful for the privilege of being able to write for such amazing publications. Maya enjoys listening to music and singing in her free time.